Traveling Made Easy with gb Pockit Stroller + Chance to WIN! With my sister-in-law expecting her third baby, we have been exploring baby products again. 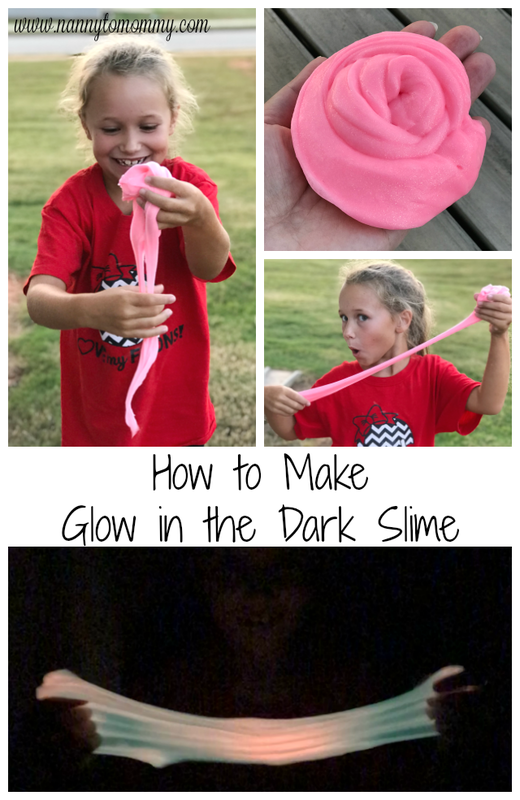 It is so much fun and there are so many new things each year. Since her baby is due late July/early August, we have been thinking about what will make vacationing with an infant easier since we go on our annual family vacation in September/October during fall break. I recently came across the gb Pockit and we both fell in love instantly. 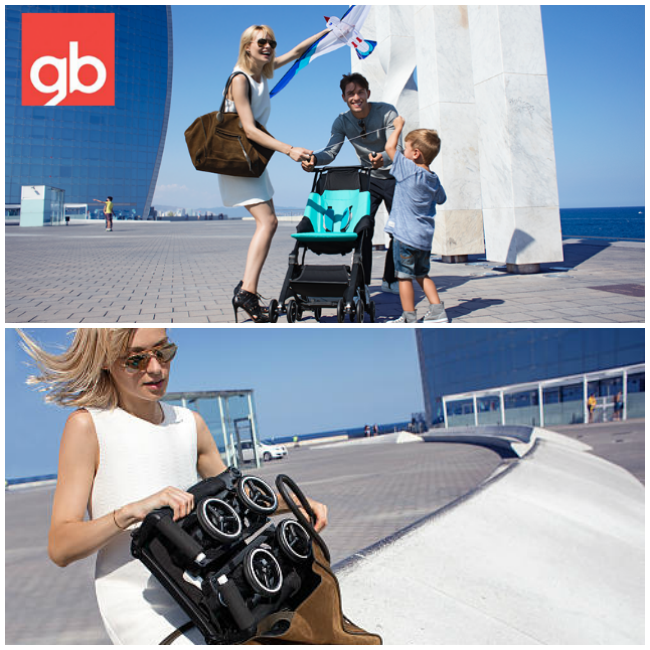 Designed for frequent travelers, the gb Pockit Stroller quickly folds into an ultra-compact package shaped like a handbag for simple transport on airplanes and more. The stroller offers a self-standing folded option for added versatility when you and baby are dining out. When in use, the Pockit offers a height-adjustable harness that is easy to tighten or loosen to secure your little one properly. Front swivel wheels make maneuvering simple, and you can lock the tires for stability when strolling along uneven paths. Easily push your little bundle of joy with one hand in this compact stroller. This awesome stroller is available for purchase at Babies R' Us! Want a chance to win a gb Pockit Stroller? 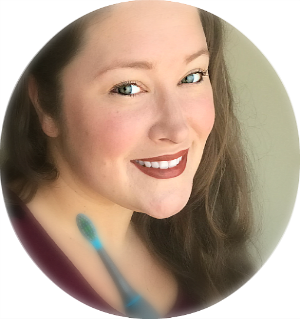 Just join @MomCentral & @GBChildUSA and follow the hashtag #gbPockit on Thursday, April 28, 2016 from 1 – 2 PM ET! and1 grand prize winner will receive the gb Pockit Stroller! Plus they’ll be chatting about family adventures! Whether a jet-setting vacation or a weekend getaway, the gb Pockit gives on-the-go Moms a portable stroller, ideal for all of our family travels. 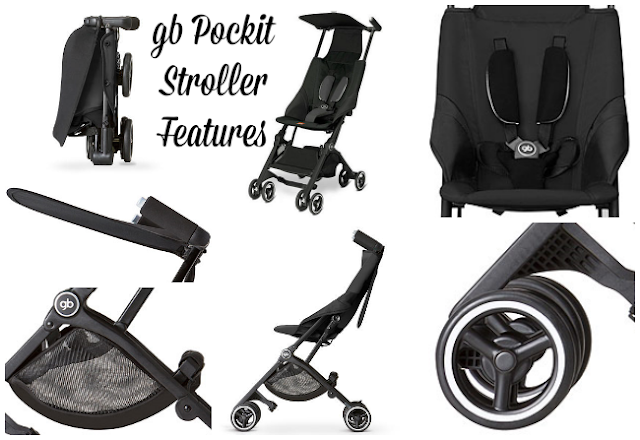 What do you think about the gb Pockit stroller? 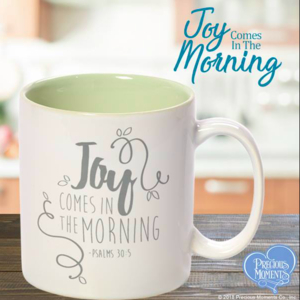 Are you going to be joining in on the fun at the Twitter Party? Omgosh I want this stroller so badly!! How super cool and amazingly convenient!! I can't believe how truly mini this stroller is, how incredibly handy! :) This is definitely the most modern stroller yet.